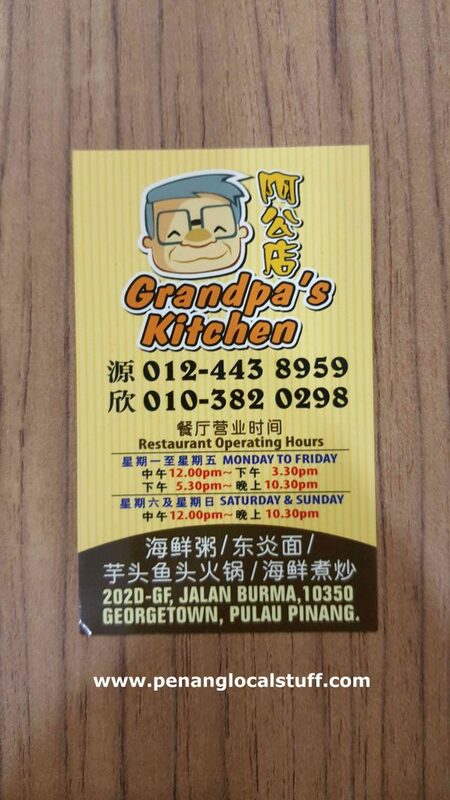 Grandpa’s Kitchen is a Chinese “zhu-char” restaurant located along Jalan Burma (Address: 202D-GF, Jalan Burma, 10350 Georgetown, Penang. Tel: 012-4438959). 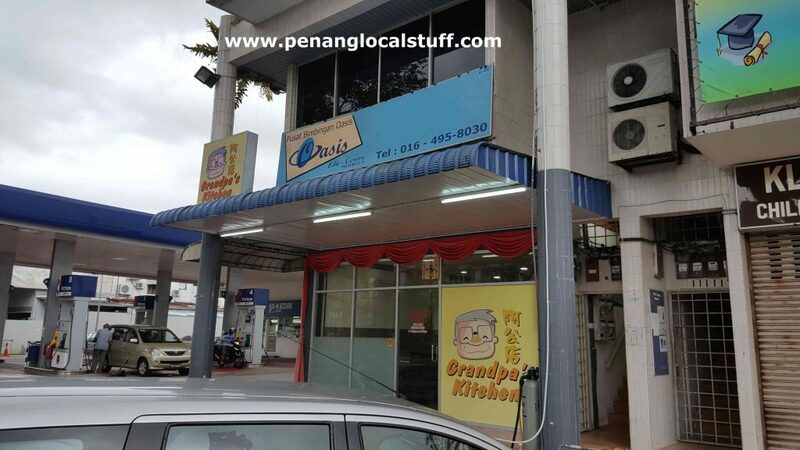 It is on the same row of shop houses as the Greenapple Ballet Academy. 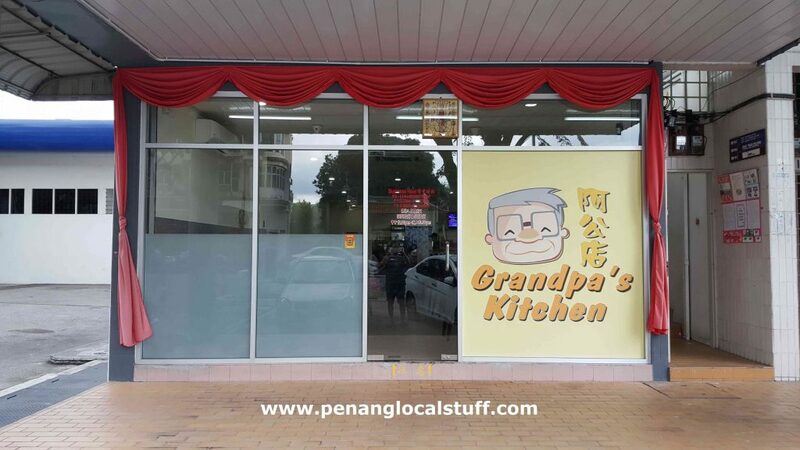 Grandpa’s Kitchen served a variety of Chinese dishes, including pork ribs, chicken, fish, prawn, mantis prawn, squid, crab, vegetables, soup, and porridge. 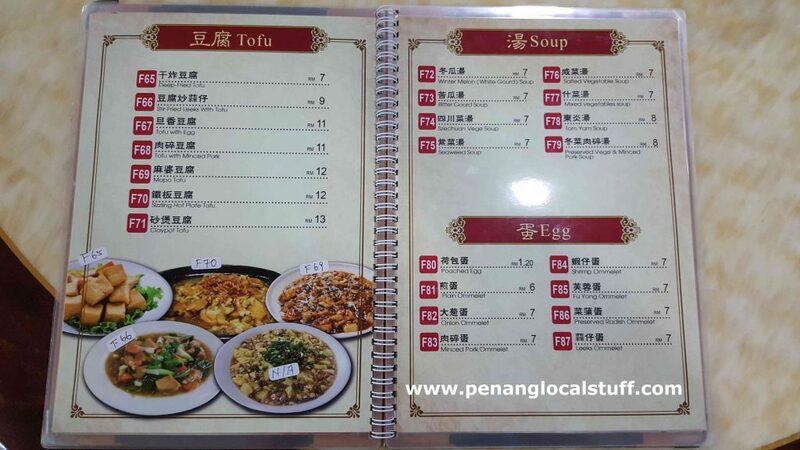 Steamboat meal is also available. 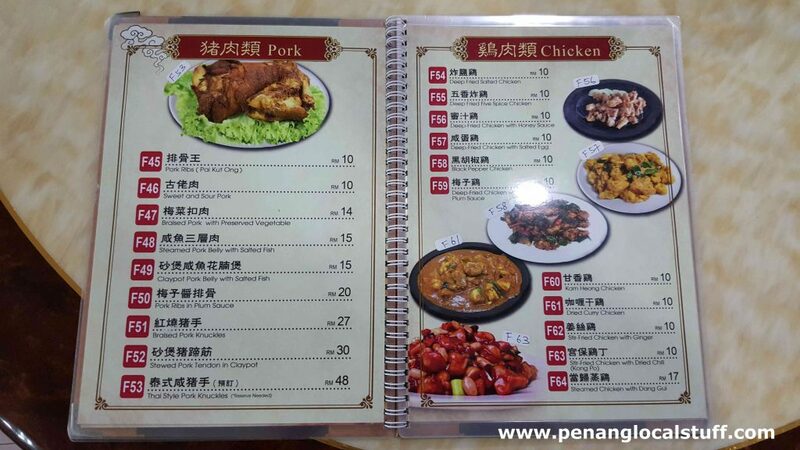 The price of the dishes are reasonable. 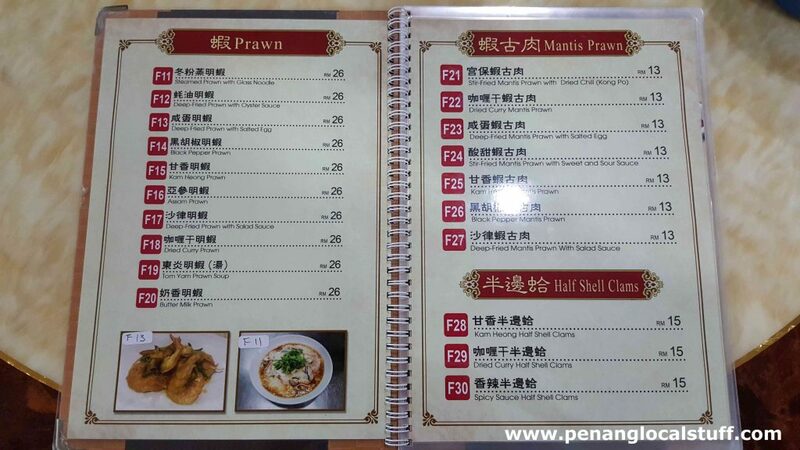 In terms of taste, I would say the food are quite delicious. 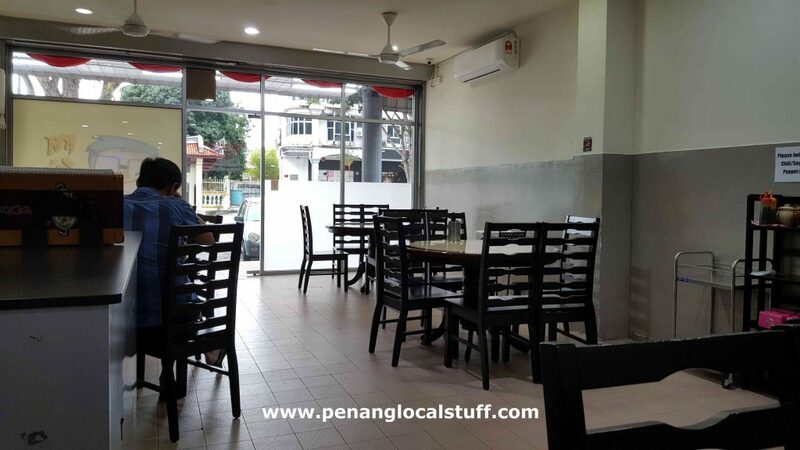 The dining area is air-conditioned, clean and comfortable. 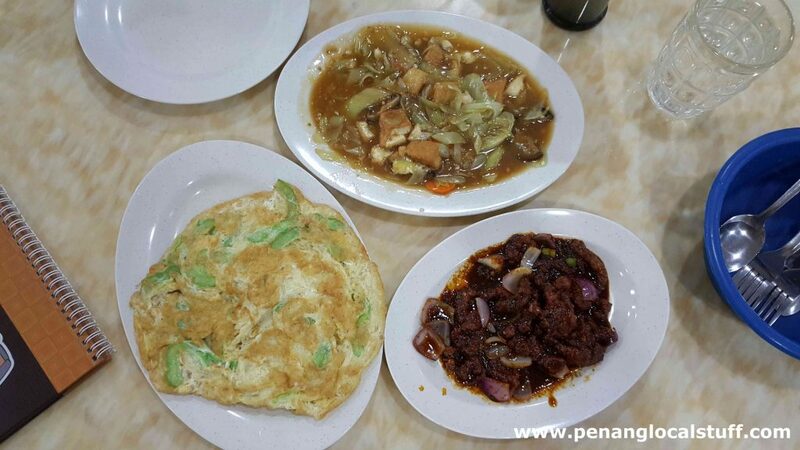 Grandpa’s Kitchen is definitely a good place to have a Chinese “zhu-char” meal.